Kesgrave has grown in recent years from a place with a few houses, a church and a pub to a town with a population of approximately 15,000. Kesgrave became a town in the year 2000. It is divided into 2 wards each ward is divided into 2 districts. The boundary between the two wards is formed by Bell Lane. The West Ward has approximately 3064 people on the electoral roll and the East Ward, 7347. These figures are obtained from Kesgrave Town Council. The original church of Kesgrave was built in 1280; the other places of worship are far more recently built. There is a Catholic Church, a Baptist Church, and a place of worship for Jehovah’s Witnesses. Kesgrave has 2 public houses. The Bell is a public house built next to the original church and more recently, there is the Farmhouse which was the farmhouse of Grange Farm where there now stands many of the latest dwellings constructed in Kesgrave. 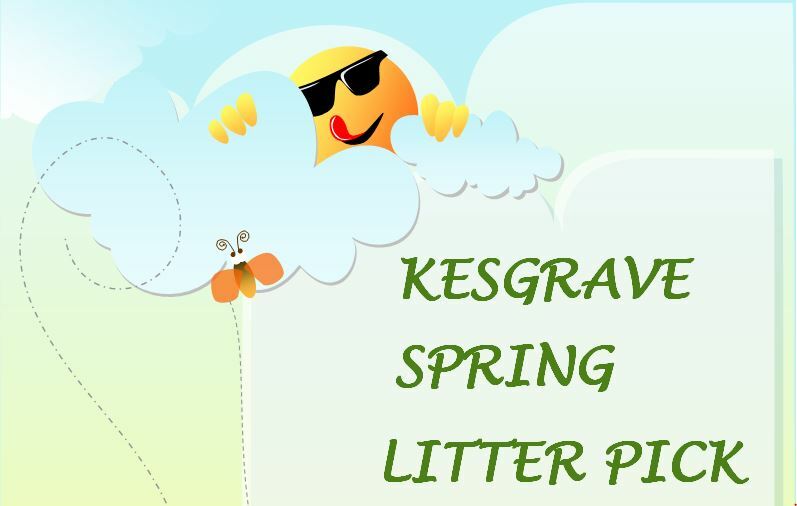 There are 3 schools in Kesgrave: Kesgrave High school, Heath CP School, and the Cedarwood CP School. Many children in Kesgrave also attend Gorseland CP School which is situated the Martlesham side of Dobbs Lane. There are numerous businesses and shops in Kesgrave, and many people work from their own homes. However, most people work elsewhere and there is much traffic leaving Kesgrave in the morning and returning at night caused by people travelling to and from their workplaces. The traffic is quite heavy and many of the vehicles must use the A124. This road, which leaves Ipswich through Kesgrave on its way to Woodbridge, is essential for people needing travel to Ipswich or Woodbridge or to get from one part of Kesgrave to another. Kesgrave is served well by buses and there is a Park and Ride Service between Martlesham and Ipswich. The Park and Ride Buses and some other services travel along the A1214 whilst other services travel through Kesgrave using a bus track which runs beween Ropes Drive and Bell Lane. 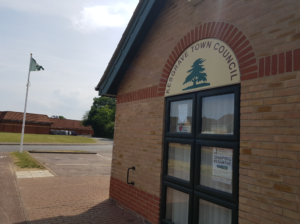 This Track runs adjacent to Kesgrave Town centre where there are a number of shops, doctors surgery and medical centre, a community hall and other social and medical facilities. Here also are playing fields and sporting facilities. Many of the activities and events which take part in Kesgrave are recorded in the “Kesgrave News” of 20 years standing, magazine produced by volunteers and in the Magazine “In Touch” which also covers Rushmere.